A woman who previously identified as pro-choice has completely changed her opinion on abortion after watching the recently released movie about the crimes and trial of abortionist and newborn baby murderer, Kermit Gosnell. 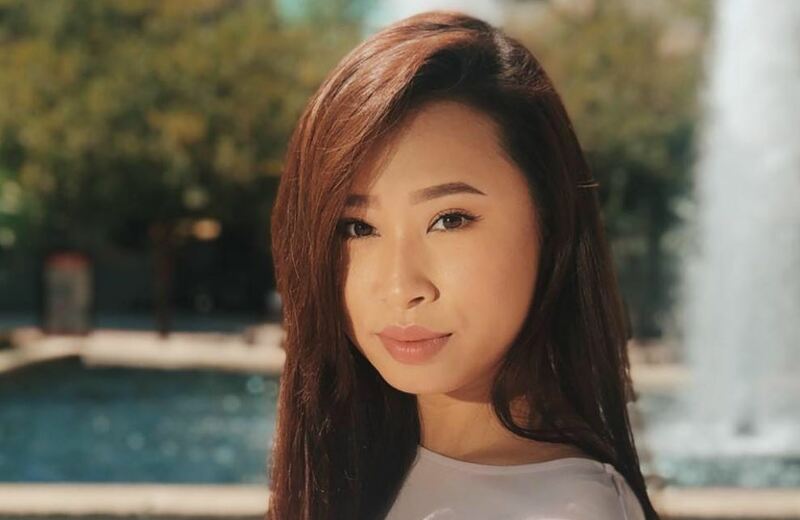 University of Central Florida student Kathy Zhu tweeted that she was drastically affected by the gritty movie, so much so that she was compelled to speak out about her experience in an effort to encourage others to get to grips with the savagery of late-term abortion. Many social media users praised the student for her honesty and boldness in publicly declaring her latest revelation. “God bless you. I hope everyone has the same life-changing reaction as you did,” added another user, as reported by the Daily Wire. Another social media user responded saying that they were “thrilled” to have changed the mind of their adult son “who was pro-choice,” but quickly shifted his view after his mom detailed Gosnell’s horrific crimes. Kermit Gosnell, a Philadelphia abortion doctor who was convicted on three counts of first-degree murder back in 2013, became notorious for slicing the spinal cords of newborn babies after they were born alive during botched abortion attempts. “Gosnell: The Trial of America’s Biggest Serial Killer” has exceeded expectations at the box office, taking $841,746 during its second week, and totalling $2,004,734 from just 480 theaters. But despite its brilliant commercial performance, earlier this week the filmmakers behind the project revealed that many theatres across the country were canceling showings of their hard-hitting abortion movie. This is a photo of the empty press section during abortionist Kermit Gosnell's trial. The media tried to bury the story then — it continues to now. The press and Hollywood tried to block @GosnellMovie. According to Townhall, some 188 theaters have now dropped the film without any clear explanation as to why. Such maltreatment is, however, of no big surprise to the movie’s makers, who faced an arduous battle to release their pro-life project in the first place. Due to Hollywood’s lack of cooperation, and in order to raise the $2.3 million required to produce the film, the team put together an incredibly successful crowdfunding campaign, most of which they have earnt back through movie ticket sales.